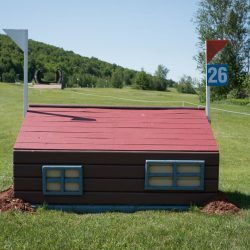 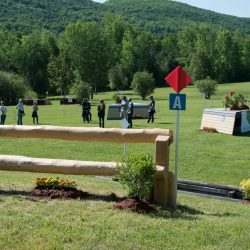 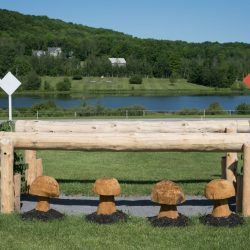 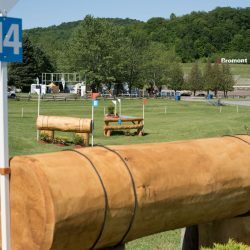 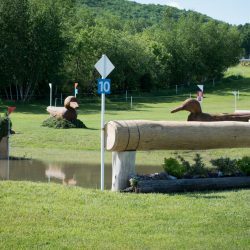 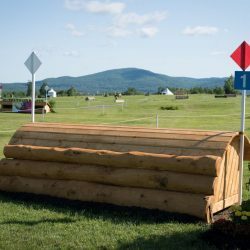 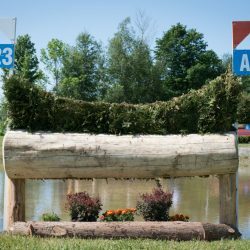 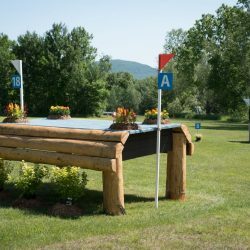 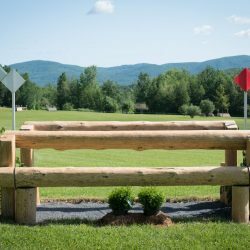 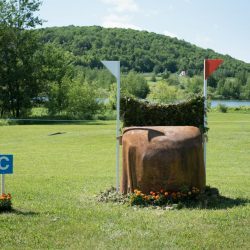 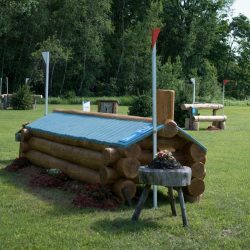 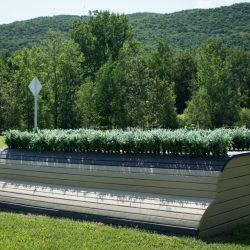 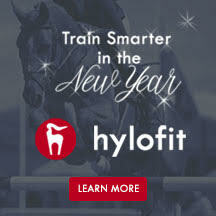 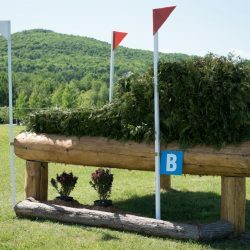 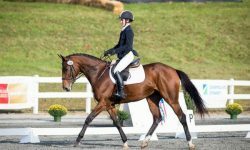 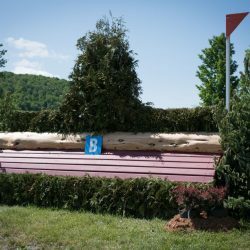 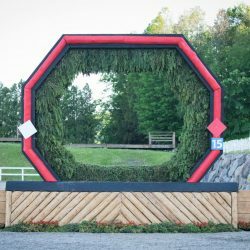 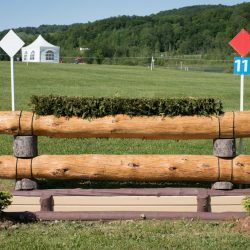 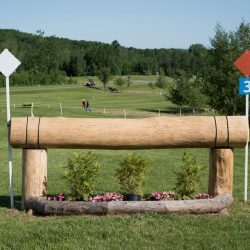 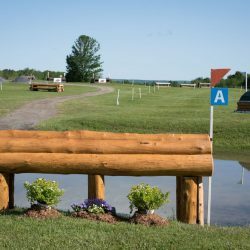 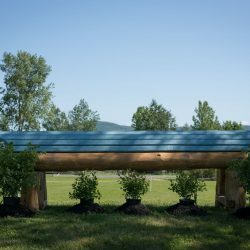 CCI3* leader Felix Vogg, of Switzerland, said the MARS Incorporated Bromont Three Day Event cross country course “is one of the most beautiful places in the world” and “perfect for eventing.” We couldn’t agree more. 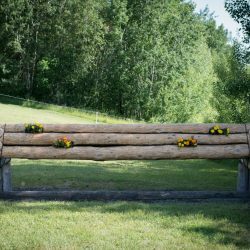 There are many things to love about the Parc Équestre Olympique de Bromont. 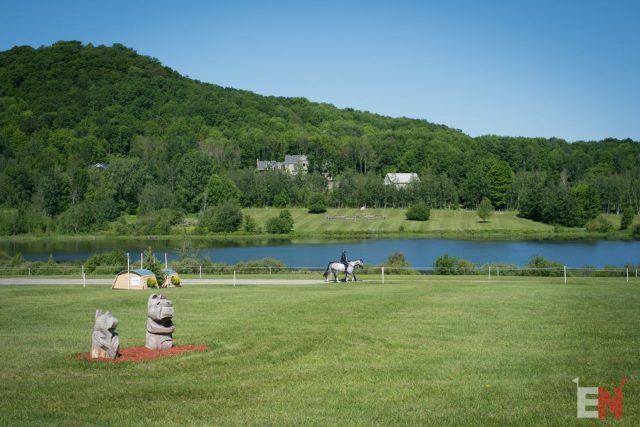 …and of course, the views. 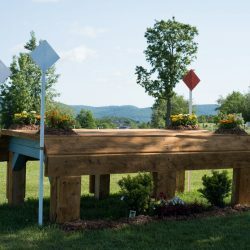 Peaceful though it may be, Will Coleman rightly stated, “It’s not a cupcake course.” Known to be a challenging but fair test of horse and rider, competitors finishing well here will go home better educated and brimming with confidence. 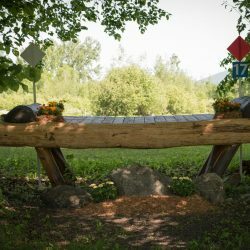 This year’s course follows the same path we’ve seen the last couple of years but with some new technical questions asked by Derek di Grazia. 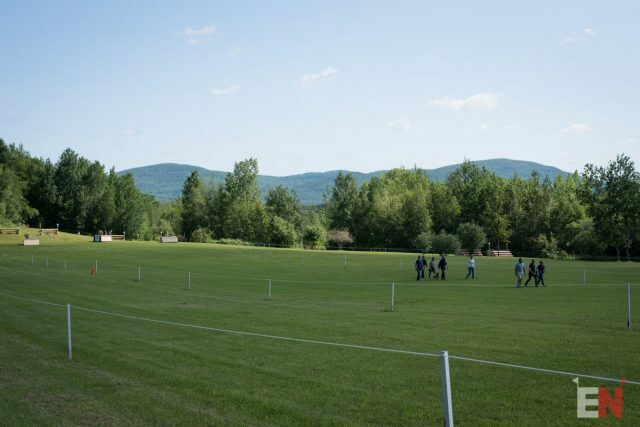 Accuracy will be paramount and there are plenty of opportunities to fly by a B or C element and pick up 20 penalties. 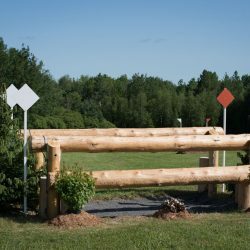 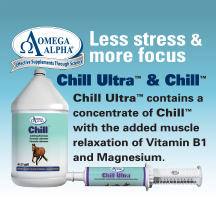 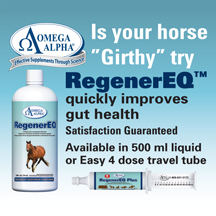 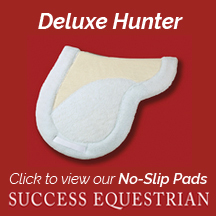 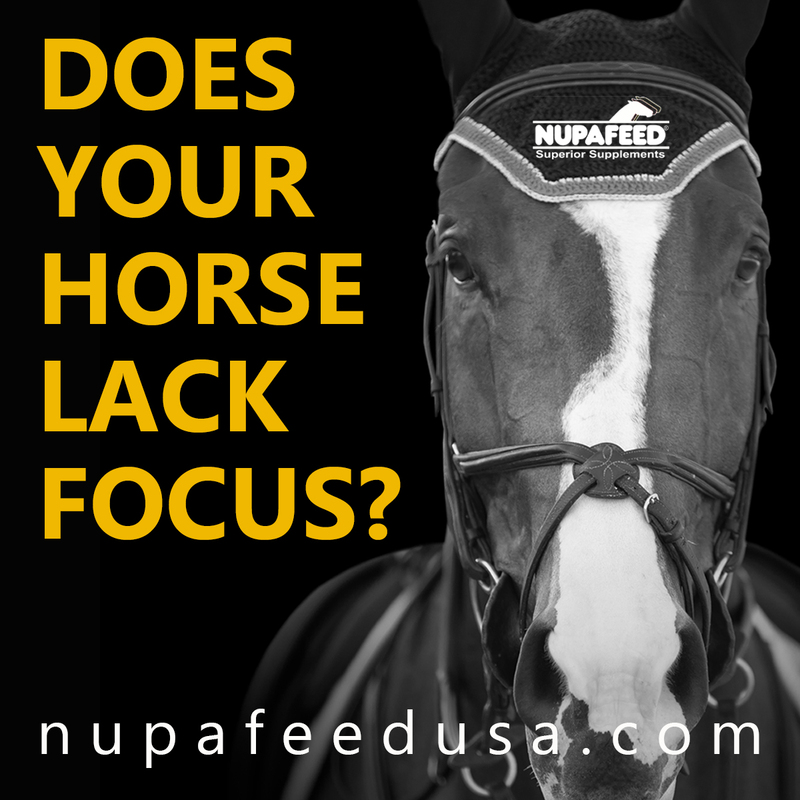 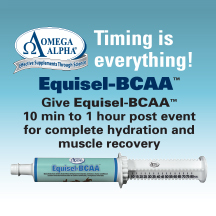 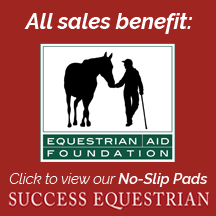 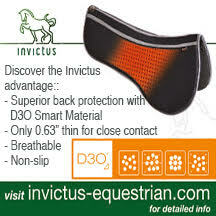 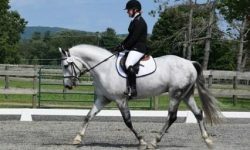 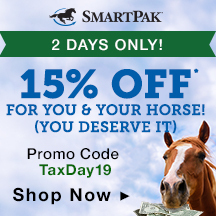 It’s a good galloping track allowing the horses to move on and get into a good rhythm. 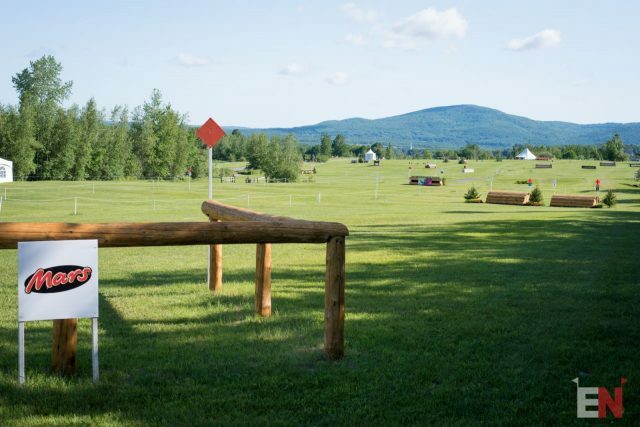 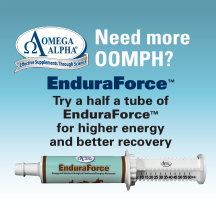 Fitness is critical, however, as there is plenty of terrain to negotiate along the way. 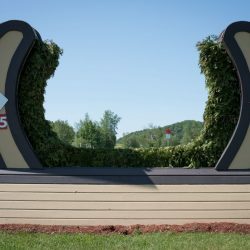 We’ve witnessed some weird course walks around Bromont with Le Chinch over the years. 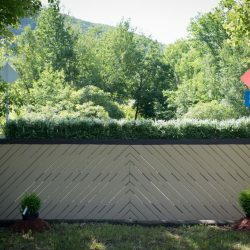 Yesterday morning, however, we let the little guy sleep in while we took an early morning look. 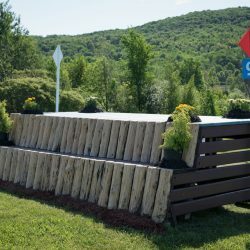 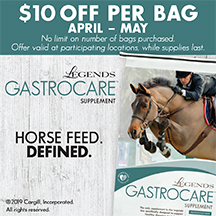 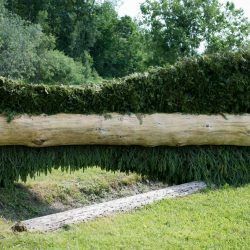 Beautifully presented by builders Jay Hambly and Dylan Barry, the course looks stunning, the footing feels absolutely perfect, and the riders know what they have to do to get the job done. 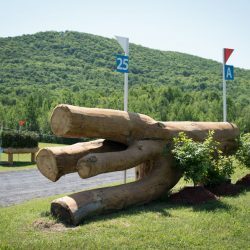 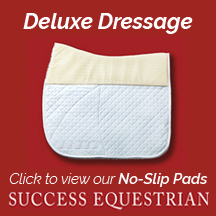 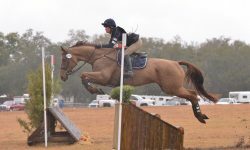 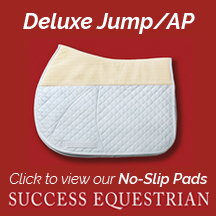 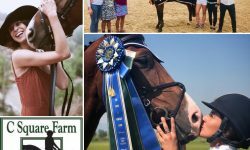 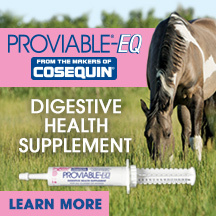 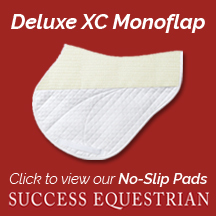 Keep scrolling for previews of the CCI3*, CCI2* and CCI1* tracks thanks to CrossCountry App. 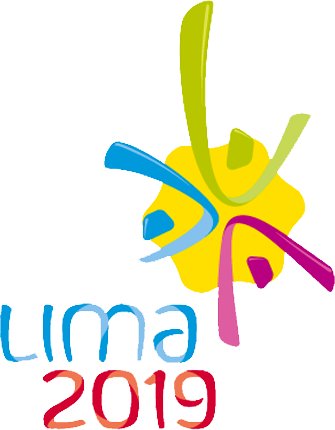 The action begins at 8:30 a.m. 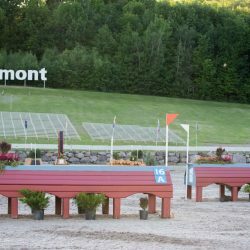 Follow live scores at the link below and keep it locked on EN for more from Bromont. 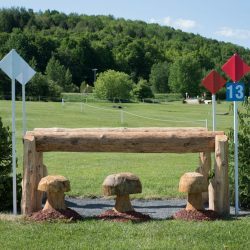 Many thanks to CrossCountryApp for these course maps!